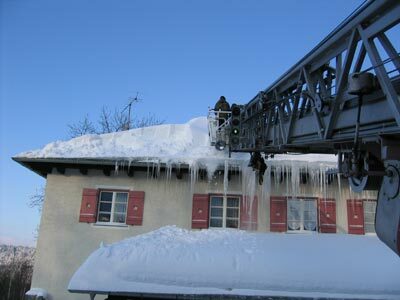 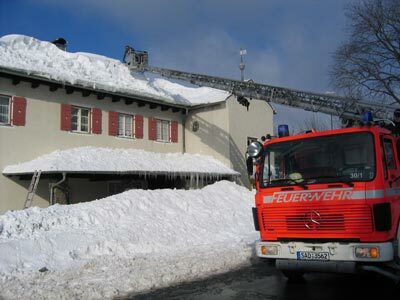 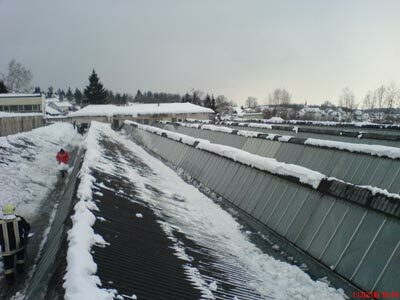 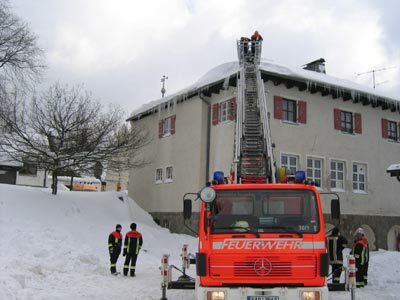 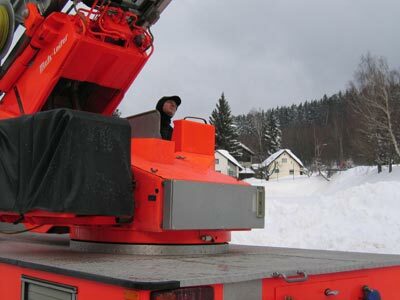 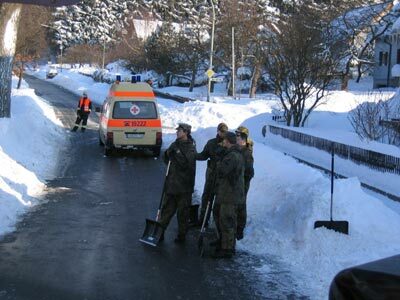 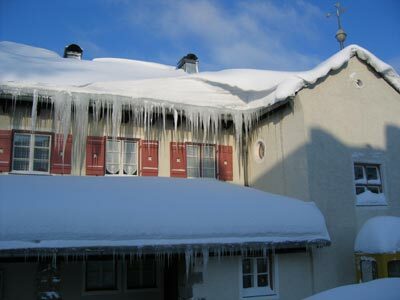 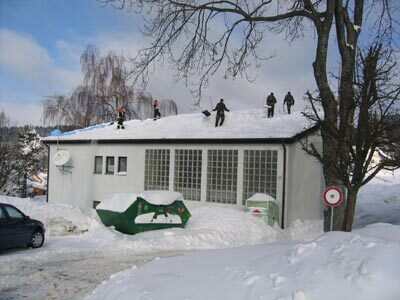 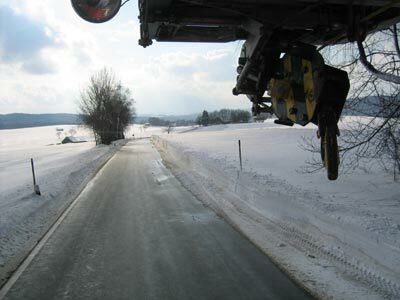 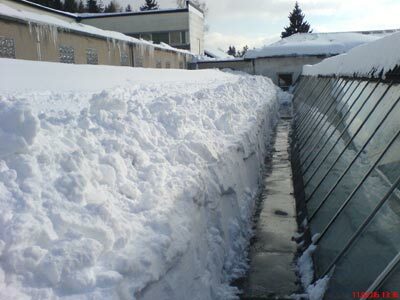 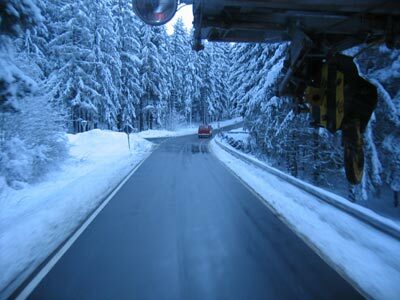 In february 2006 there was a major snow disaster in several counties of Eastern Bavaria. 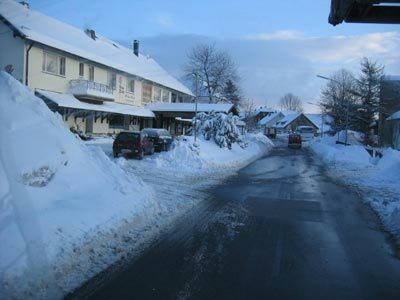 The eastern part of the county of Schwandorf, which Nittenau is belonging to, was one of them. 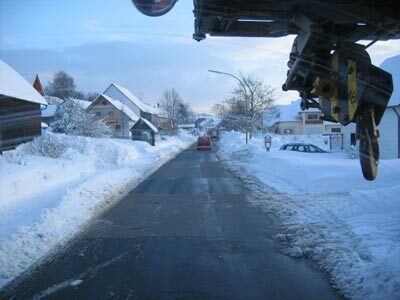 Nittenau itself was not affected by the snow, though. 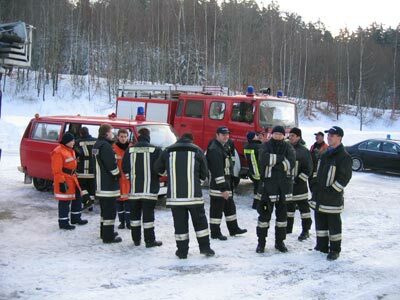 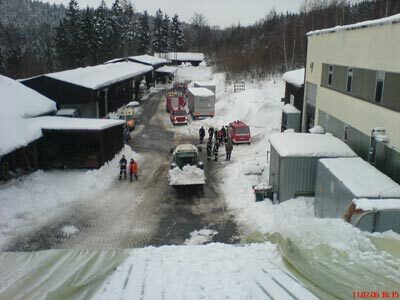 In the disaster areas fire departments, technical aid units, military, rescue service and other helpers worked together. 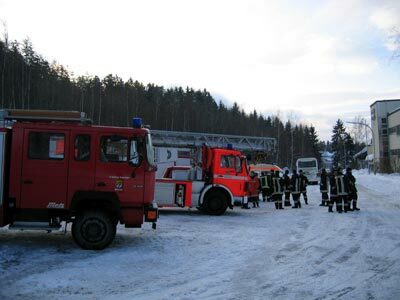 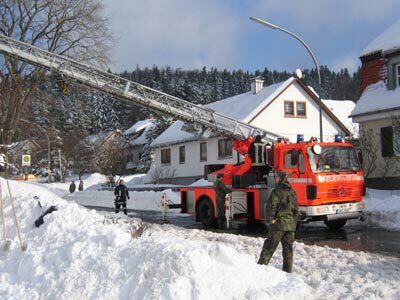 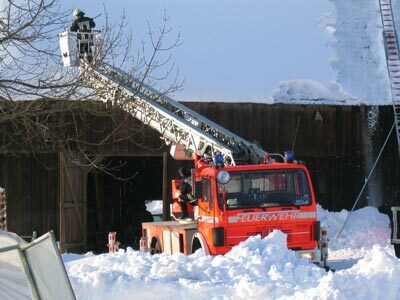 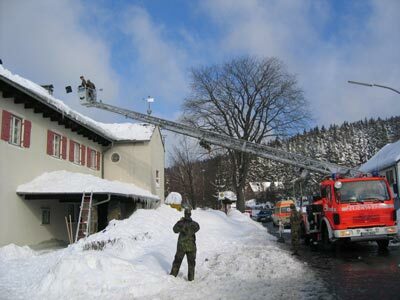 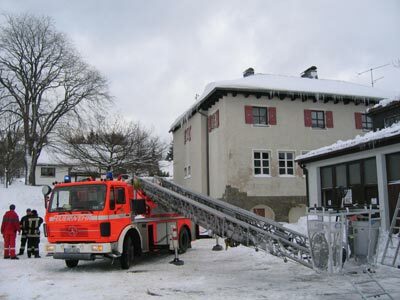 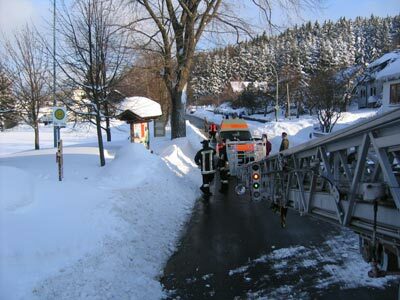 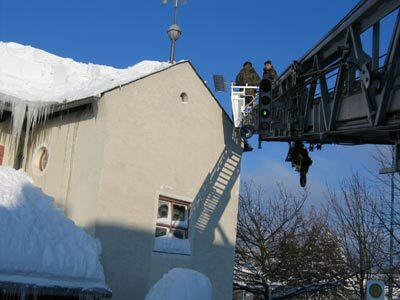 Thus, the Nittenau fire department was called for supporting the northeastern county of Schwandorf on saturday 02/11/2006. 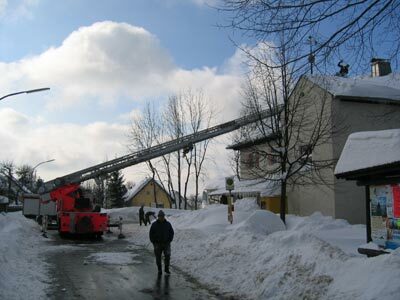 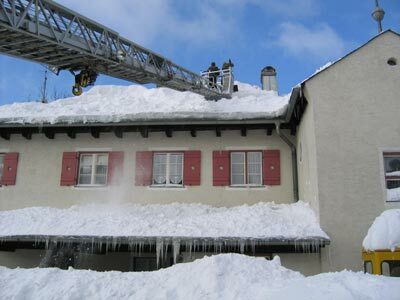 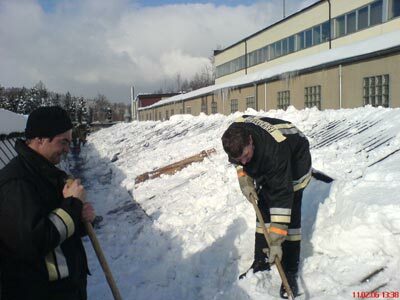 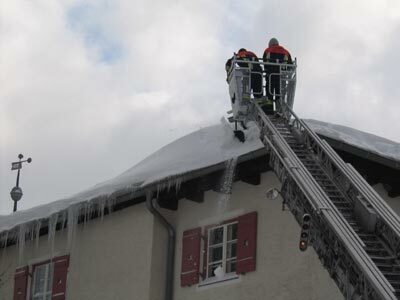 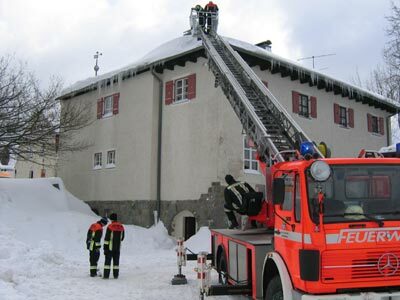 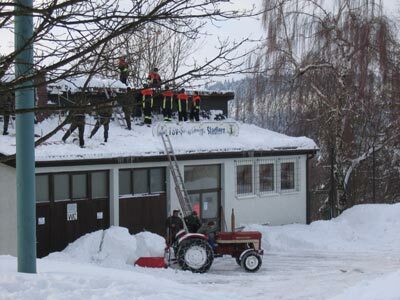 The firefighters responded with three vehicles (former MZF, LF 16/12 and former DLK 23-12) helped removing snow from several roofs. 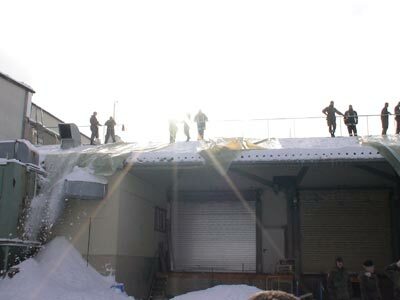 They returned home at 6 p m the same evening.